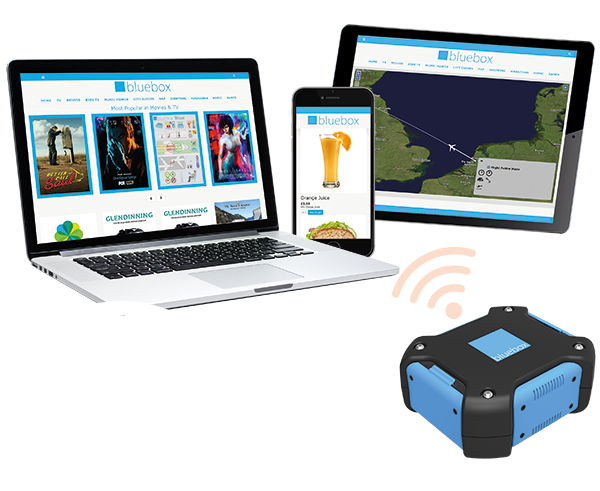 During APEX EXPO in Boston this year Maryann Simson, APEX Media director, stopped by the Bluebox stand to interview Bluebox’s CEO Kevin Clark and Christian Busch, COO of Bluebox customer, Air Inuit. The three spoke about working together to successfully deploy Bluebox Wow. 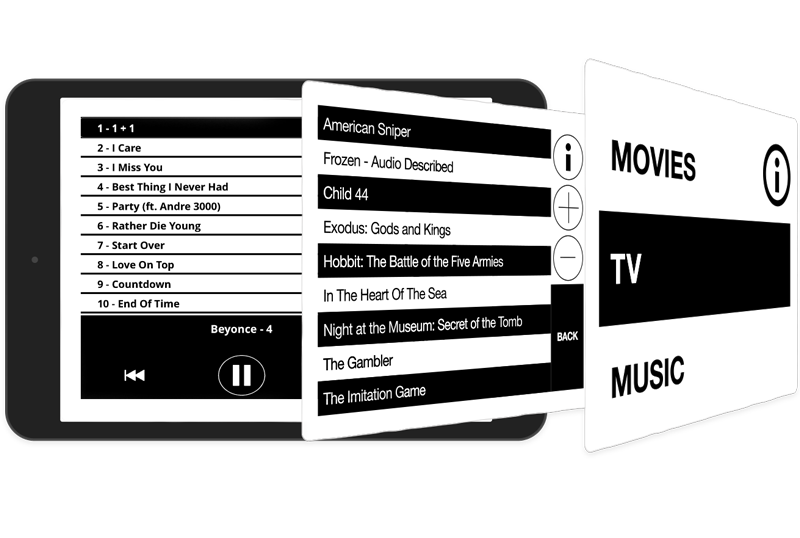 Maryann’s interview also highlighted Bluebox’s APEX Award win for the company’s accessible IFE platform, Bluebox aIFE, and welcomed Air Inuit as the latest member of APEX and their first visit to EXPO. 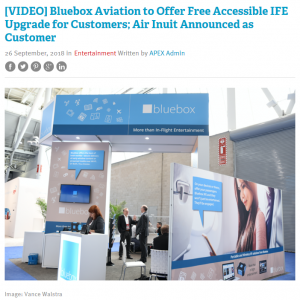 A follow up article on the APEX website “Bluebox Aviation to Offer Free Accessible IFE Upgrade for Customers; Air Inuit Announced as Customer”, discussed Bluebox’s other news from EXPO – that Bluebox aIFE would be offered free to all current and new customers of Bluebox’s iPad-based IFE platforms – Bluebox Ai and Bluebox Hybrid. Read the full article here.